Hartford Funds is entering the smart beta exchange traded funds space with its acquisition of Lattice Strategies, the San Francisco-based money manager with an emphasis on risk-focused research and investment strategy design. The deal, which was announced Wednesday, is expected to close in the third quarter. Terms of the transaction were not disclosed. 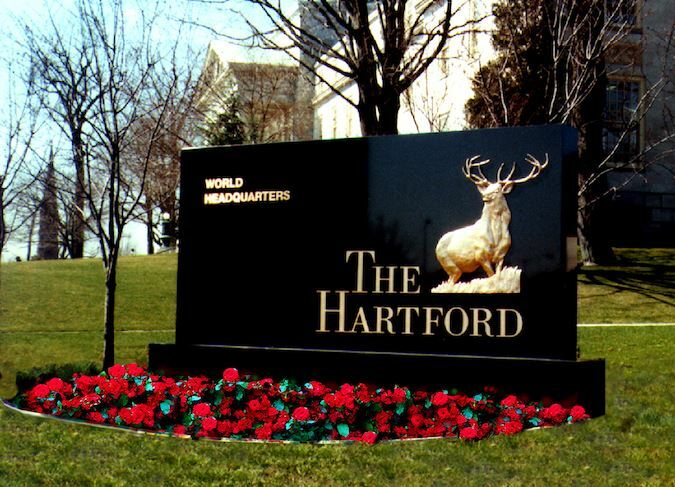 Hartford’s purchase of Lattice “builds on Hartford Funds’ active management platform and creates nimble in-house investment and product development capabilities for future ETF strategies,” according to a statement. In March 2015, Lattice launched three ETFs, the Lattice Emerging Market Strategy ETF (NYSEArca: ROAM), Lattice Developed Markets (ex-US) Strategy ETF (NYSEArca: RODM), and the Lattice US Equity Strategy ETF (NYSEArca: ROUS). 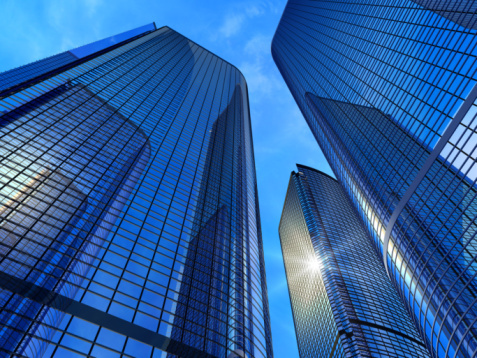 In April 2015, the firm introduced the Lattice Global Small Cap Strategy ETF (NYSEArca: ROGS). ROGS tracks the Lattice Risk-Optimized Global Small Cap Strategy Index, which was designed with the idea “of improving return potential in small-cap investing and seeks to capture potential benefits of correlation and valuation differences across small companies in the US, developed and emerging markets,” according to a statement issued by Lattice.